Reagan administration partnered with the Mullahs in Iran, to steal the U.S. election, and establish a scheme to import drugs into the U.S.
we DO NOT derive income from adsense or pop up advertisements. the maintenance of the site, and future movie productions via a donation (as low as $2). 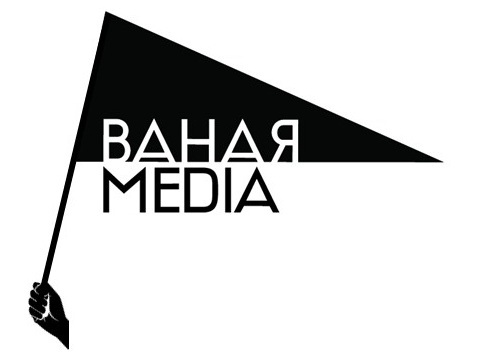 © Bahar media. All Rights Reserved.